BIRGER. is organising the first round of its Indoor Competition at its Technology Operation Centre in Phoenix. ContinuityMauritius is pleased to invite its clients to a talk on Cyber Resilience. 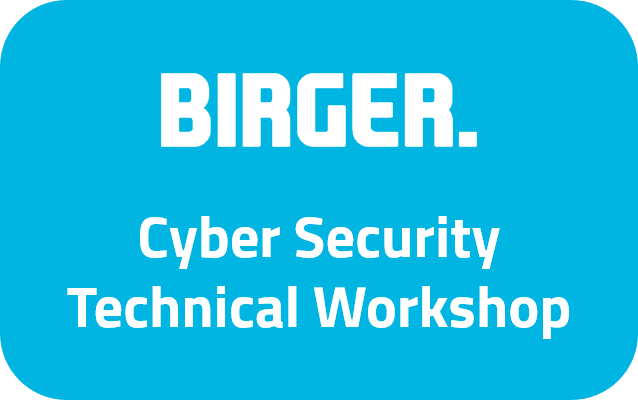 We organised a Conference to present the results of our Cyber Security survey carried out last year and its Cyber Security maturity index (BIRGER. CYIndex 2018). BIRGER. presented the results of its Cyber Security survey carried out last year and its Cyber Security maturity index (BIRGER. CYIndex 2018). BIRGER. organised a presentation of its Cyber Security survey carried out last year and its Cyber Security maturity index. BIRGER. Uganda hosted presentations on the evolving Cyber Security landscape and its Cyber Security Services. 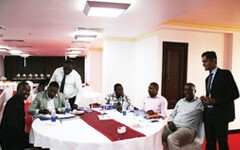 The participants of this workshop had the opportunity to win an EC-Council iLearn pack for the CEH v10 Certification. 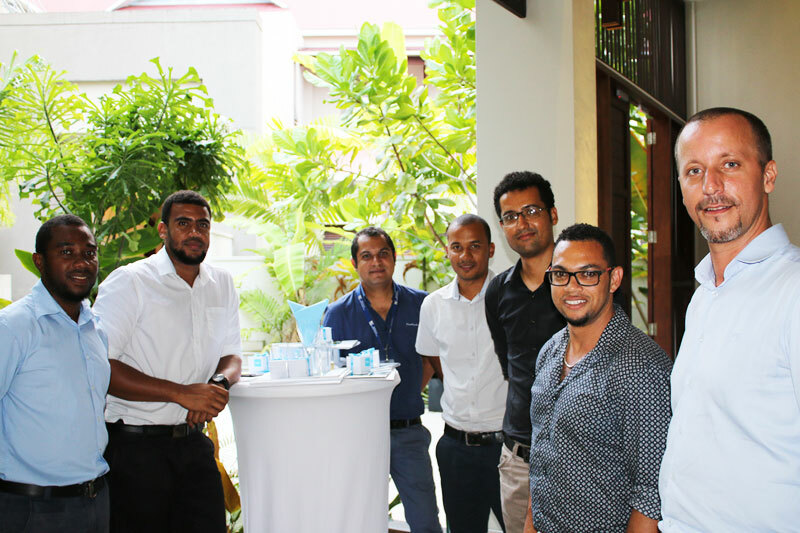 ContinuityMauritius, a subsidiary of BIRGER., organised a 3-Day Business Continuity Training. 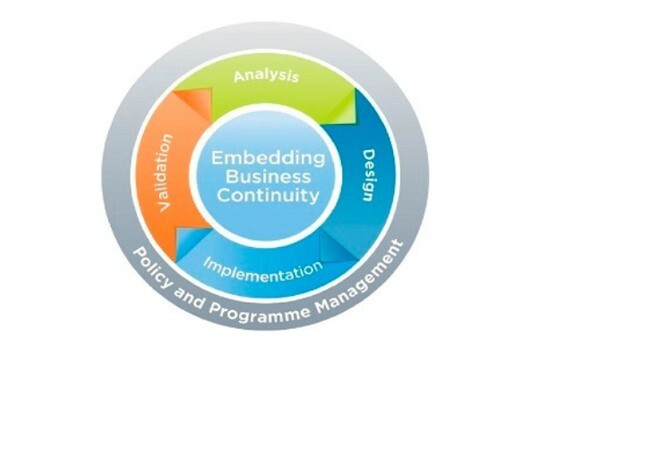 ContinuityMauritius, a subsidiary of BIRGER., organised a 2-Day Business Continuity Training - ISO 22301. 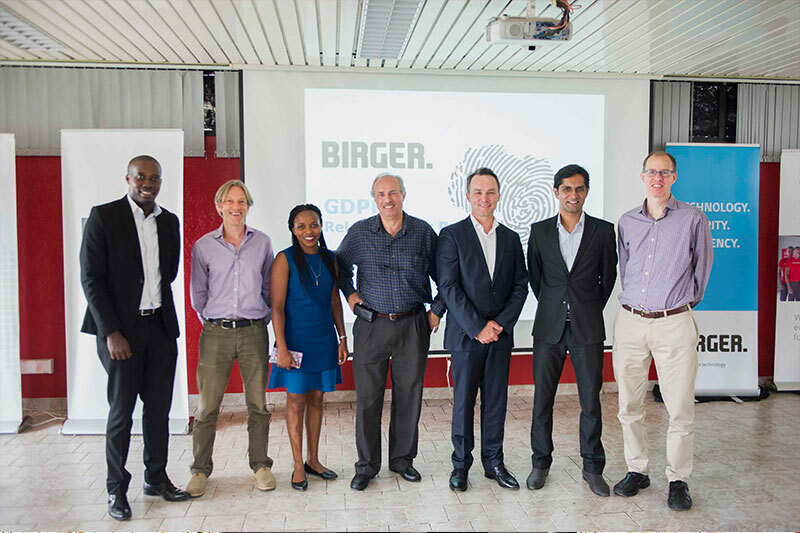 BIRGER., a Dell EMC Business Partner, organised a Conference on Digital Transformation. BIRGER. 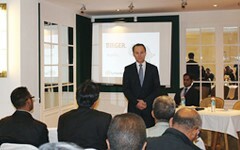 organised a One-day Conference in Madagascar on the theme "Resilient Technologies: Driving your Business Development". 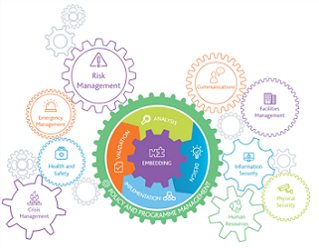 A journey to understand how to secure your digital network and stay safer from ransomware in real time with Cisco’s New Era of Networking Solutions. 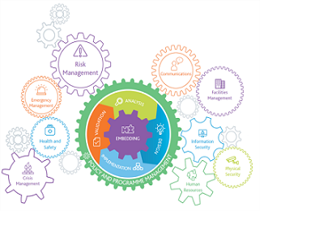 This 5 Day training provided participants an opportunity to learn about the best practices and to develop the necessary expertise to support an organisation in implementing and managing a Business Continuity Management System (BCMS) as specified in ISO 22301. BIRGER. lectured on General Data Protection Regulation (GDPR), its relevance to Rwanda and the importance of a cyber-resiliency framework. BIRGER. 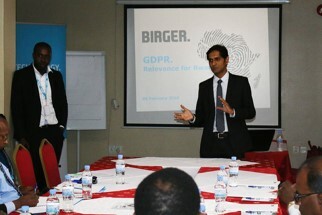 Rwanda delivered a presentation focusing on General Data Protection Regulation (GDPR), its relevance to Rwanda and the importance of a cyber resiliency framework. . Presentation of the findings of the Cyber Security Survey carried out in second semester of 2017. BIRGER. 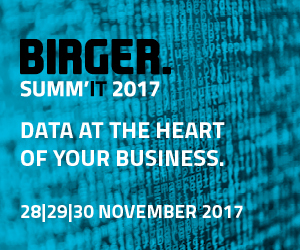 is organising SUMMIT 2017, a 3-day event. BIRGER. had the pleasure to invite you to its booth R06 Ravinala at ExpoFinanceMada from 27 to 30 September 2017 at Carlton Hotel, Madagascar. BIRGER. 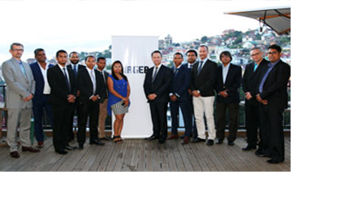 Madagascar and Symantec delivered a presentation focusing on General Data Protection Regulation (GDPR). BIRGER. Tanzania delivered presentations on cyber security awareness, threat mitigation with Managed Security Services (MSS) and GDPR.